Clean energy advocates in the Philippines lauded the recent statement released by the Japanese company Marubeni Corporation, committing to reduce their greenhouse gas emissions volume through cutting their coal-fired power net generation of approximately 3 GW in half by 2030, and increasing their renewable power generation output supply from 10% to 20% by 2030. Energy think tank Center for Energy, Ecology, and Development expressed support for this pronouncement as Japan leads major countries such as China, Korea, and Germany as the biggest funders of coal-based expansion in Southeast Asia. 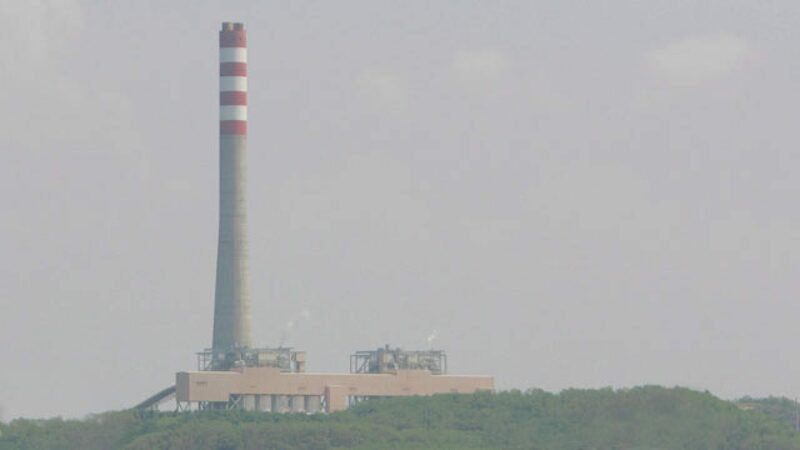 “We definitely welcome this development and call on other coal-based energy companies to follow suit,” said CEED Executive Director Gerry Arances. “Its commitment to divest is not only a huge victory for environmental groups and coal-affected communities, but is an indication that coal is a at its tail end,” he added. During the ASEAN Conference hosted by the Philippines last year, CEED, together with other environmental groups, called on Japan to say “sayonara” to coal by stopping the promotion and funding of coal expansion in Southeast Asia. “Marubeni’s recent statement comes as great news, heeding our calls from last year,” Arances continued. Arances noted the decreasing economic viability of coal projects, citing a report issued by the Institute for Energy Economics and Financial Analysis (IEEFA) and Institute for Climate and Sustainable Cities (ICSC), which showed that the 10,423 MW of coal expansion in the Philippine pipeline worth US$20.8 Billion is highly unlikely to fully deliver on their projected economic returns. Meanwhile, CBCP-National Secretariat for Social Action (CBCP-NASSA) Executive Secretary Father Edu Gariguez welcomed Marubeni’s new commitment, as Marubeni owns the biggest coal plant in Quezon. “Although Marubeni’s commitment comes to us as a great news, we continue to implore the comapny to stop funding coal operations and planned expansions in our province,” Gariguez stressed. CEED Legal and Policy Officer Atty. Avril De Torres also recognized this commitment as an opportunity for the promotion of more renewable energy projects in the Philippines. “Southeast Asia and the Philippines are ripe with renewable energy sources, like solar power and wind,” said Atty. De Torress. “With one of the largest companies backing coal intending to shift away from a dirty energy portfolio, there is an opportunity for renewable energy sources to step in and provide clean, affordable energy, especially to the climate-vulnerable peoples in the SEA region,” she concluded.